Carolina Beach and the island offer historic experiences, including a Civil War fort and museum, sunken shipwrecks and attractions dating back to the 1890s for new generations to discover as the past and present collide. Whether onshore or off, maritime history blends with modern-day attractions and things to do on vacation here. A visit to the Federal Point History Center is a must-do for any history buff. See exhibits from the Colonial period through World War II which include original documents, paintings, sculptures and memorabilia from these eras. 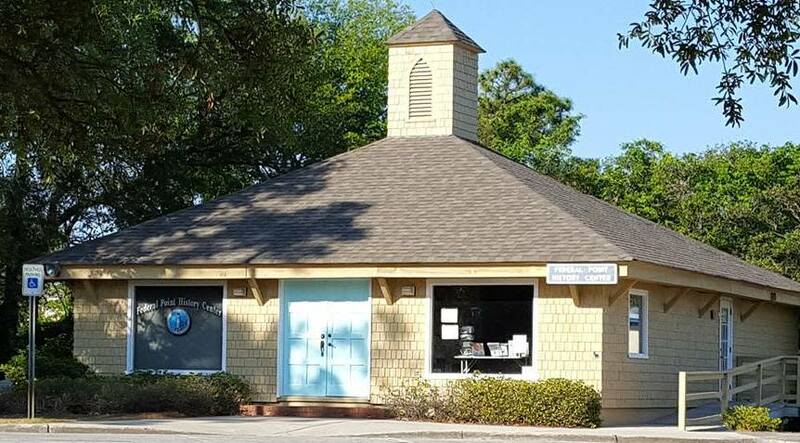 The history center is a small non-profit museum dedicated to the history of Federal Point, which includes the areas of Carolina Beach and Kure Beach. The location of Carolina Beach State Park, between the Cape Fear River and Atlantic Ocean, has made it a hot-spot historically. An important feature accessible by trail is Sugarloaf Dune. The 50-foot sand dune near the bank of the Cape Fear River has been an important navigational marker for river pilots since the 1600s. The earthworks of the dune were also a strategic part of the Confederacy&apos;s defense of the Port of Wilmington during the Civil War. 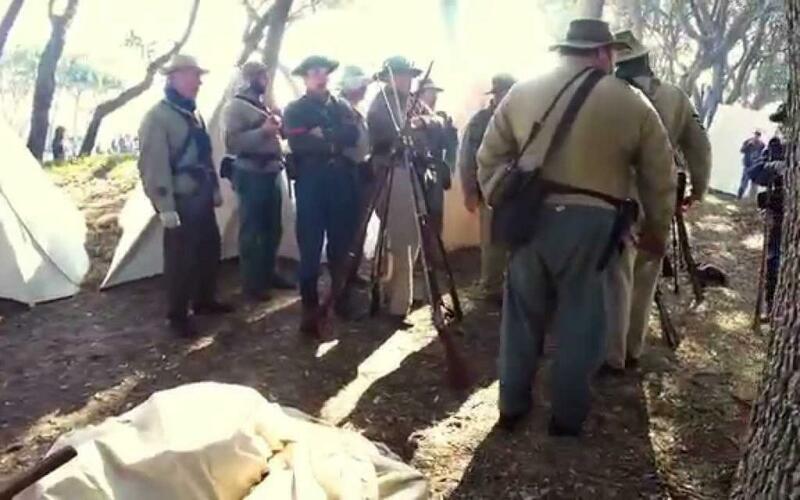 About 5,000 Confederate troops camped on or near Sugarloaf during the siege of Fort Fisher. 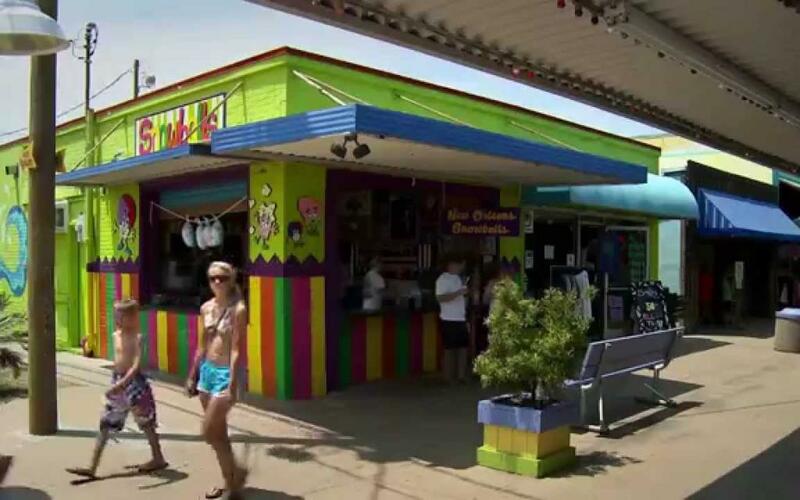 Step back in time along the Carolina Beach Boardwalk, which dates back over 100 years to the 1890s. While the boardwalk has been fully renovated with an expanded and widened boardwalk, shaded seating areas, swings and benches, it&apos;s easy to picture vacation life along the vintage oceanside boardwalk. During the 1920s seaside amusement rides started popping up and the boardwalk was shaped into the family destination it is today. During the summer months, look for amusement rides, weekly live music and fireworks and guided historic walking tours. Read more about the Carolina Beach Boardwalk&apos;s history. The North Carolina Department of Natural and Cultural Resources reports approximately 65 ocean shipwrecks within 50 miles from our shore, and another 25 in the area&apos;s rivers and creeks. Schedule a dive charter to experience these underwater treasures first hand. 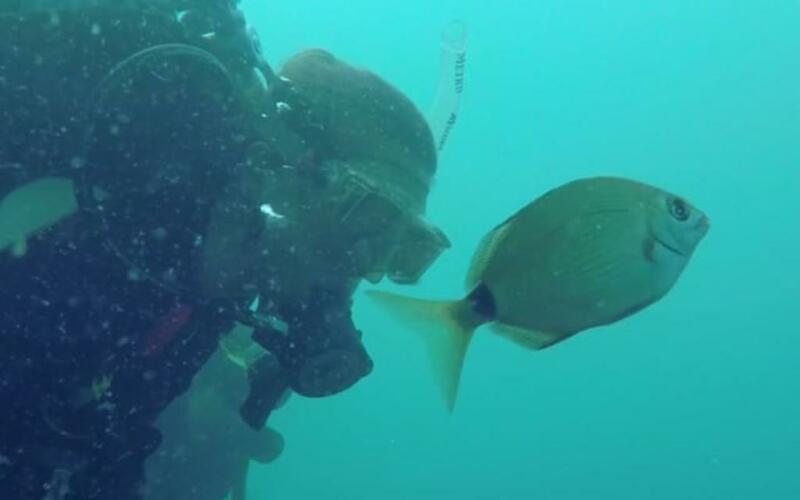 Visit North Carolina&apos;s first Heritage Dive Site, the Condor, a Civil War-era Blockade Runner ship that lies just offshore in 25 shallow feet of water, roughly 700 yards off the beach in front of the North Carolina Aquarium at Fort Fisher. Wander the remains of Fort Fisher State Historic Site nearby on the island, where one of the last major battles of the Civil War was fought in 1865. Step into the visitors center to get an up-close look at artifacts recovered from the Confederate army’s sunken blockade runner. A scenic trail guides you along the remains of the earthworks where you can view historic cannons and begin to imagine a soldiers life during the Civil War. 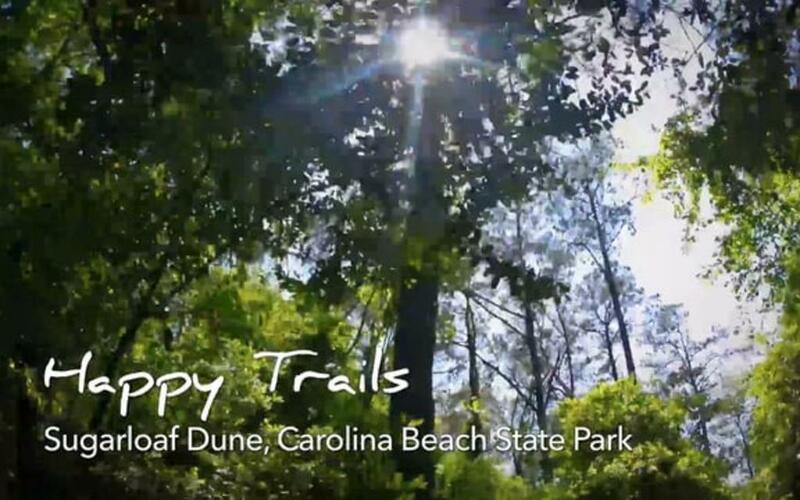 Travel the Basin Trail at Fort Fisher State Recreation Area to explore an old WWII Bunker. The trail meanders through a forest and salt marsh on its way to a gazebo overlooking The Basin with Zeke&apos;s Island visible across the water. Find more historic attractions on the island, including Fort Fisher State Historic Site, in nearby Kure Beach, site of the Civil War's largest land and water battle. 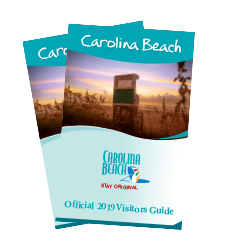 Get a glimpse of life along the Carolina Beach Boardwalk starting in the 1800s, through the 40s and 50s to today. Let your tastebuds guide you on a historic tour of Carolina Beach. Stop at local restaurants for tastings as you're guided on a tour of the island's historic landmarks. Download the map from Wheel Fun Rentals and explore the island on a self-guided bicycle tour of historic landmarks.